Why do so many new sales people make such little use of the telephone as an aid to selling? The answer is because, like many people, they harbor a secret fear of the ‘phone. The reason for this is that they feel subconsciously that they lack the skills that will make them effective when using the telephone for making appointments or sales. Writing helps you to marshal your thoughts more efficiently. Prepare a draft note of the key points you want to cover. But avoid reciting a prepared speech in parrot fashion: you should use your draft as a check list, not as a script. Often because of nerves, people rush their introduction. Even if we aren't nervous we still tend to rush giving information that is familiar to us. Obviously a sales person is going to awaken the immediate displeasure of a potential customer if the latter has to ask twice who is on the line. Make a conscious effort to slow down your introduction so you give your name and your company name clearly. Record yourself making your introduction and check it is both clear and concise. 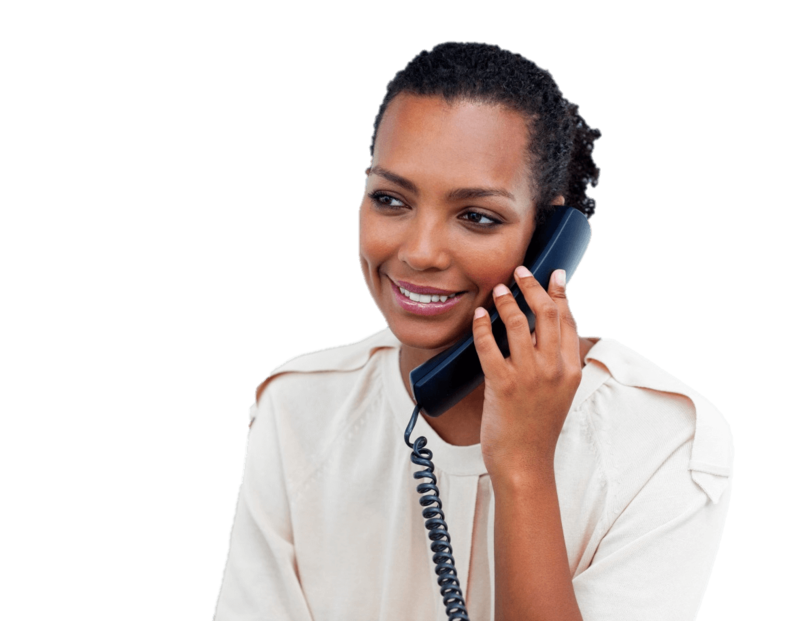 One of the main requirements for a good telesales manner is to keep to the point. Our sales talk is likely to be more effective if we concentrate on combining brevity with easy-to-understand ways of describing what we are offering. Beware of using jargon. Be clear on what you are offering. Make use of the basic rules of speech-making during your telephone conversation: stress the important points; vary your tone; make a deliberate pause to achieve an element of anticipation; generate enthusiasm with your choice of words and the way in which you say them. Just as in face-to-face sales, how you deliver your sales talk is important. make it interesting to listen to. With telesales you can adapt and utilise many of the psychological techniques used in face-to-face selling. Make interesting practical comparisons and contrasts; present relevant statistics; give convincing evidence to follow up on any sceptical assertions made by your prospective customer; provide disarming proof of honesty; fake humorous asides. All of these telesales tactics can lead to a rapid and successful conclusion to your call: an appointment or a sale!